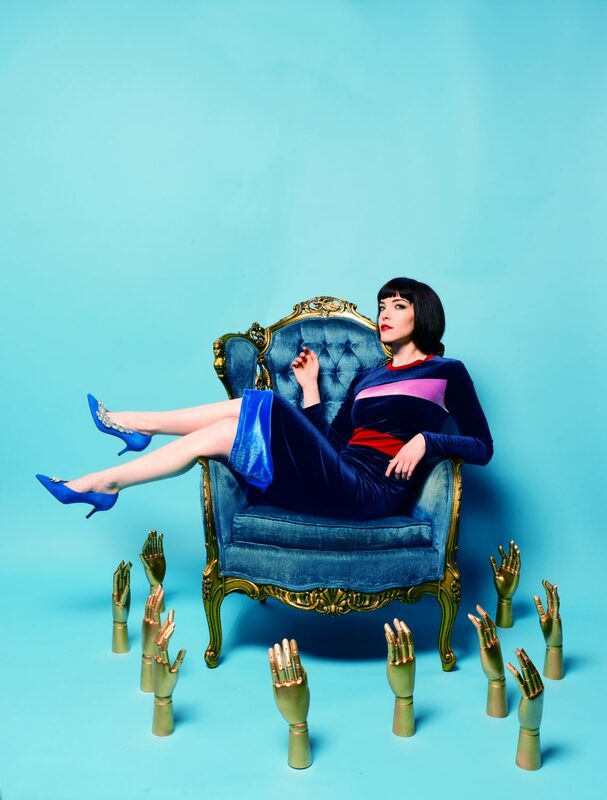 Elise Madeline LeGrow is a Canadian recording artist and songwriter. Elise was offered a publishing deal from Sony/ATV Music Publishing following a live performance at the 2009 NXNE music festival in Toronto. 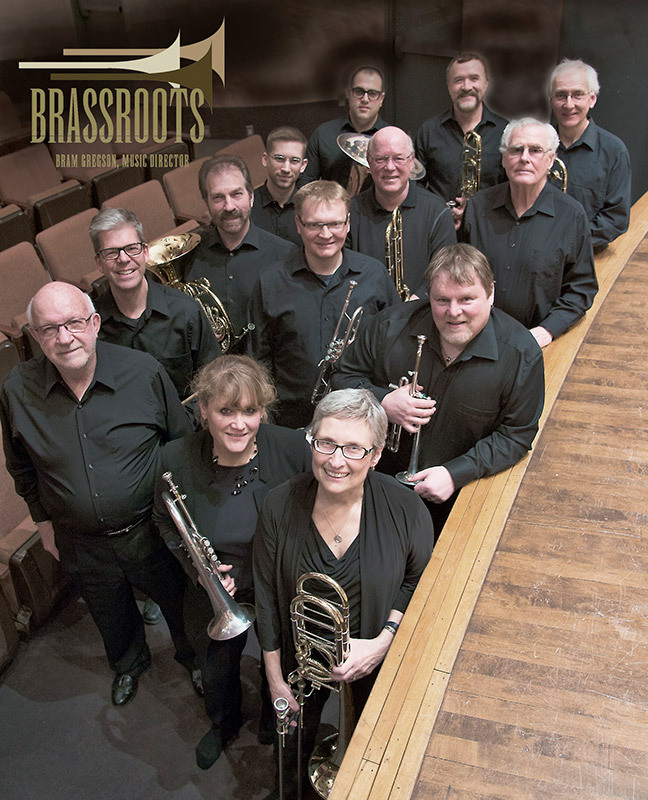 Brassroots was founded in 1986 by Professor James White with brass students at the University of Western Ontario. 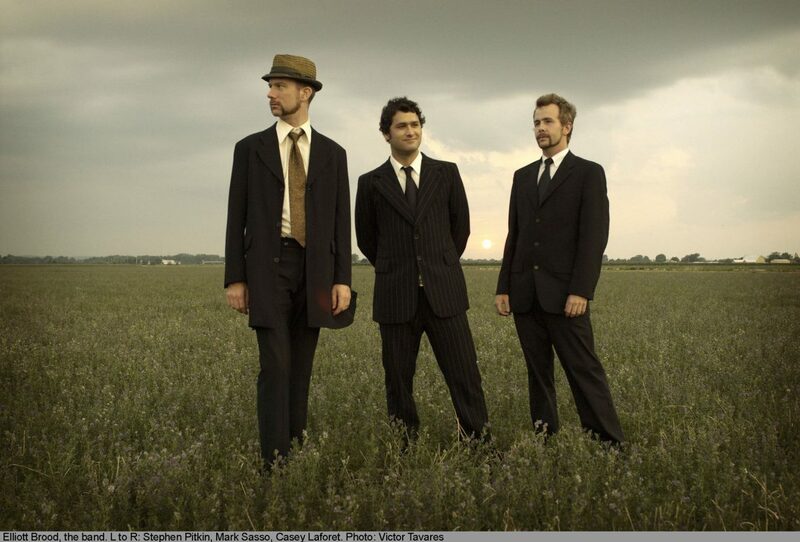 Concerts have been presented regularly in the ensuing years. 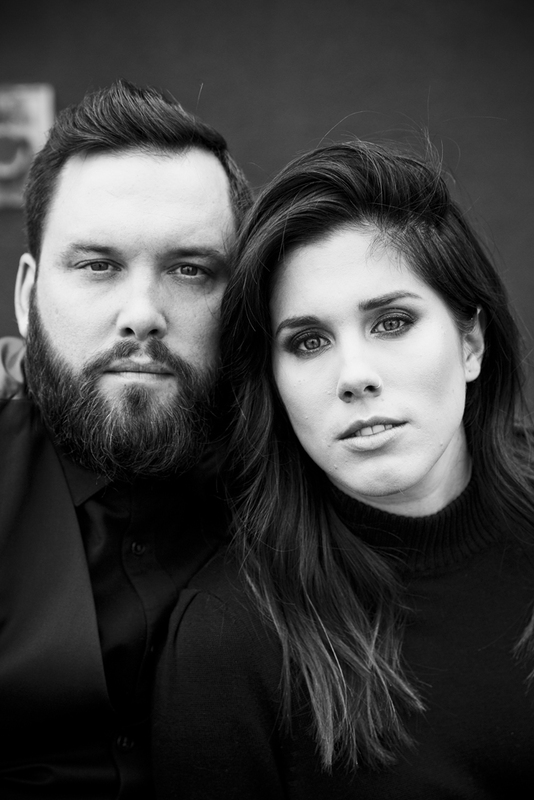 Newfoundland duo Fortunate Ones’ second album Hold Fast is a study in resilience and partnership. 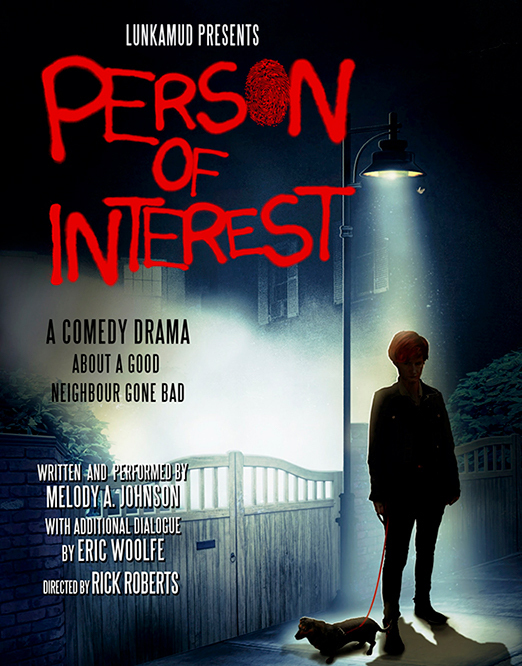 And Catherine Allan and Andrew O’Brien know a lot about what it takes to make a good partnership. 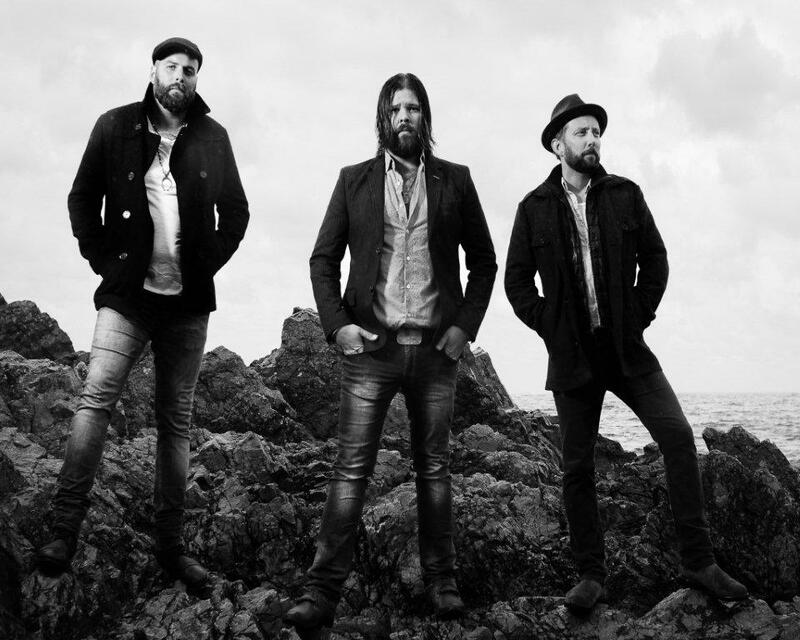 Their debut album, The Bliss was nominated for a JUNO Award, garnered two #1 singles on CBC Radio 2’s Top 20, won the 2016 “Rising Star” ECMA, the 2015 “Vocal Group” Canadian Folk Music Award, and four 2015 Music Newfoundland and Labrador Awards. 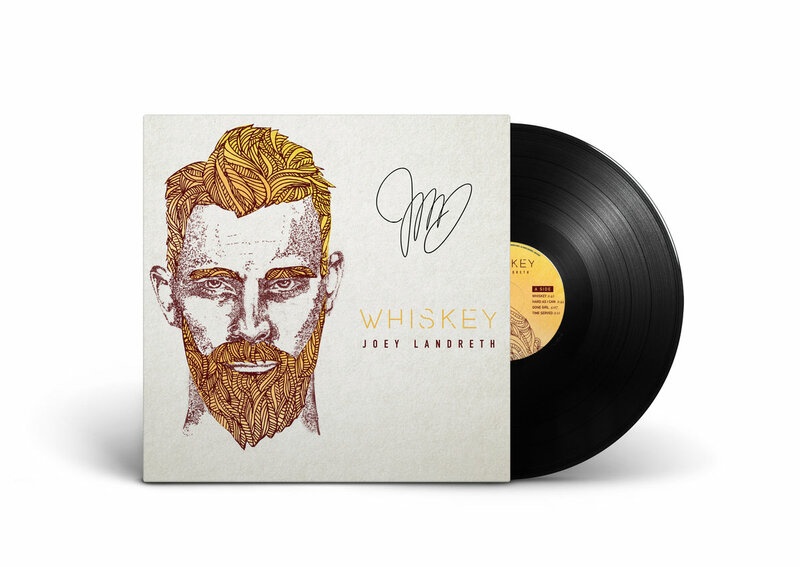 Winnipeg, Canada – Success is a mystical pursuit; a blend of timing, talent, good fortune, dedication and hard work.A break in the schedule of award winning roots-rockers The Bros. Landreth offered Joey Landreth a chance to step forward and test the creative waters with is 2017 debut solo album Whiskey. 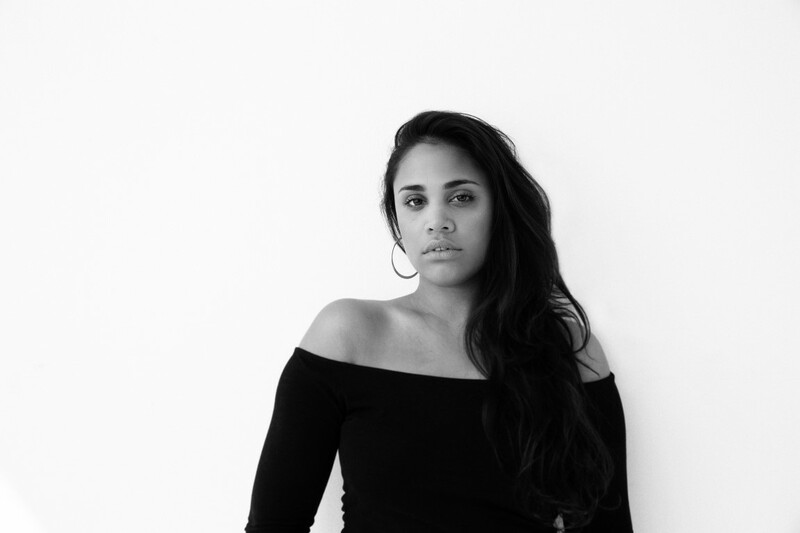 Raised on a healthy dose of the country music narrative and the spiritual motivation of gospel hymns, Lydia Persaud is reconnecting with her roots with her debut EP “Low Light”. Winner of the 2013 Oscar Peterson Award, Lydia has had an active involvement in the Toronto music scene since her graduation from Humber College’s Jazz program. After performing internationally with The O’Pears and Dwayne Gretzky, and backing artists such as Lee Fields, Jill Barber, Royal Wood, Jadea Kelly and Karl Wolf, Lydia has emerged with her own voice in the world of folk-soul. Spring of 2017 found Lydia touring solo through Spain, then returning to Canada to play shows in Canada’s East Coast. “Low Light” features some of Canada’s finest musicians such as Robbie Grunwald (Jill Barber, Good Lovelies), Joel Schwartz (Birds of Chicago), Josh Van Tassel (Great Lake Swimmers), and Drew Jurecka (Jill Barber). Lydia’s intimate songwriting paired with subtle instrumentation inspired by her process of writing with voice and baritone ukulele is a highlight of the EP. Influenced by songwriters Eva Cassidy, Michael Kiwanuka and Ray Lamontagne, Lydia combines folk story-telling with a soulful vocal delivery. 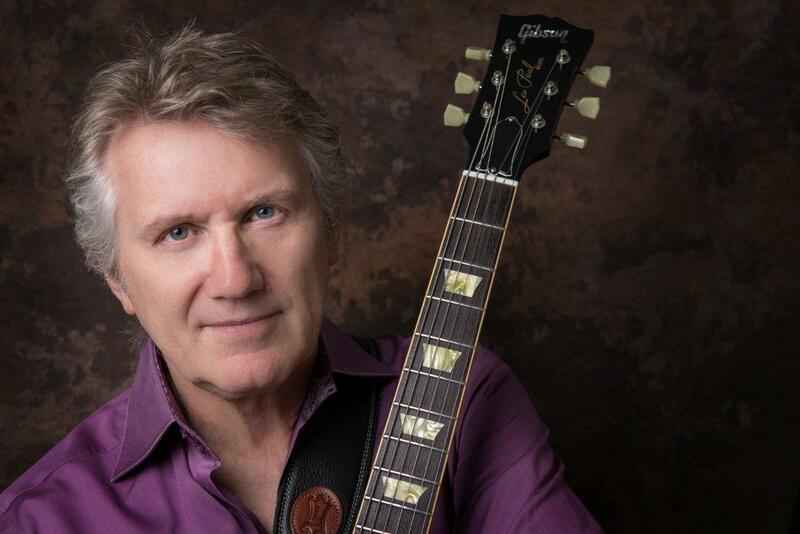 Rik Emmett – Sold Out! 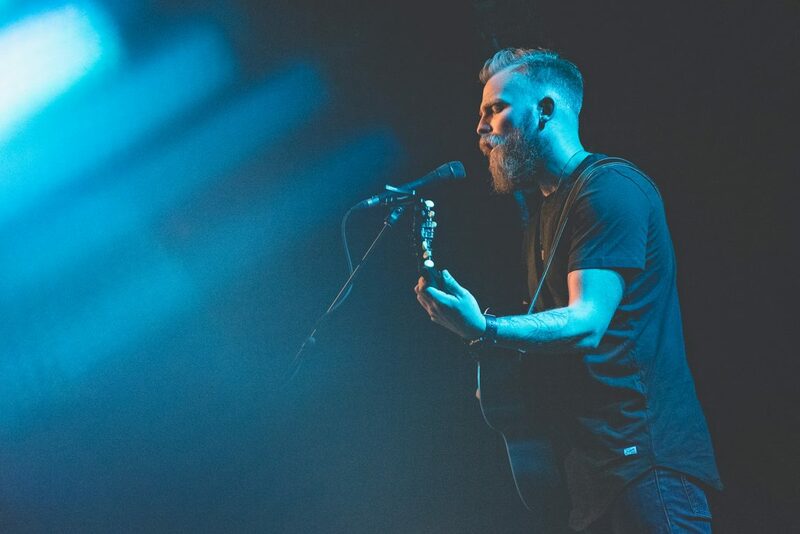 Rik is currently touring on the RES 9 album he cut for the MASCOT / PROVOGUE label, which was released in November of 2016. 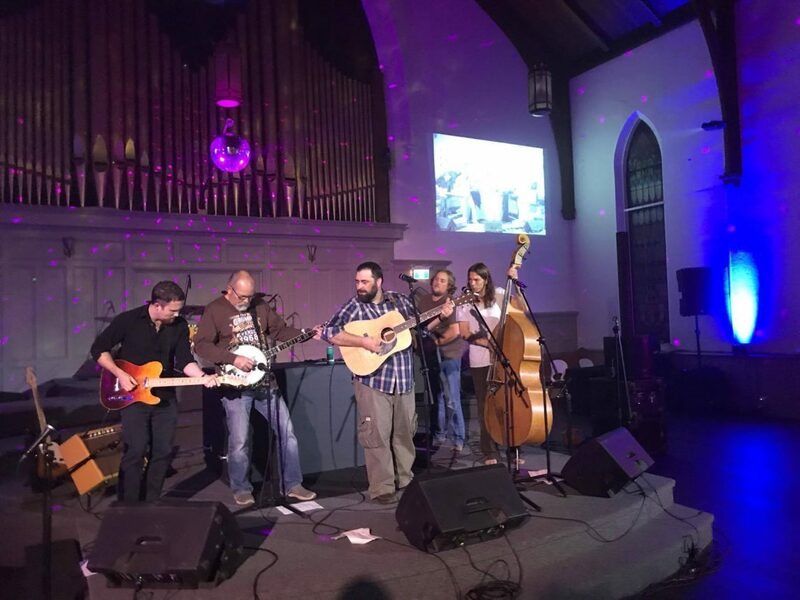 When that project came along, he took a hiatus from his new home studio, The Rockit Lab, where he has been using state-of-the-art digital technology to capture new singer-songwriter-guitarist material. When he settles back into The Lab, the plan is to record a steady stream of fresh new songs, make videos, and release them as they are completed, without waiting and worrying about the content forming album ‘product’. This steady flow of new creative work will provide the soundtrack for the next chapter of Rik’s career — a chapter entitled, “ElectrikAcoustik’.